When contemplating where to have your stag weekend, many people would look at Inverness and think "What is there to do in Inverness?" And the answer? 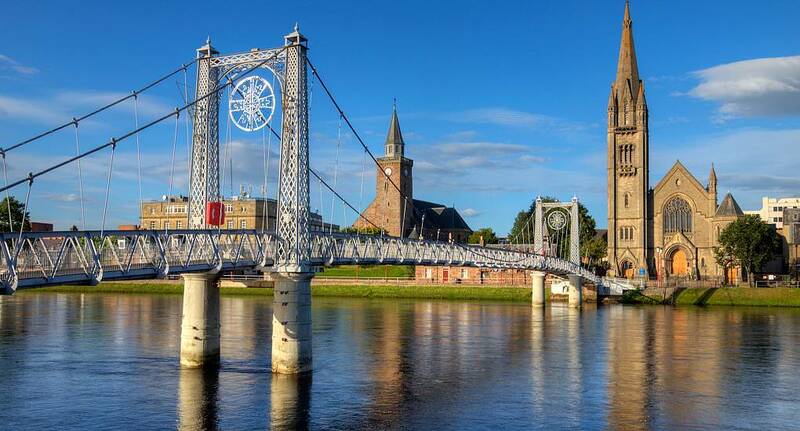 There are hundreds of things to do in Inverness - it's a perfect stag weekend location! Being a coastal town, there are a huge selection of water-based activities to take advantage of - you can jump onto a surfboard and tackle the waves - or if you are feeling daring then grab a rope, grab a board and feel the wind in your hair as you are pulled behind a speeding boat - are you up to the wakeboarding challenge? Alternatively - if you want to stay dry on the outside and warm on the inside, you can enjoy a distillery tour - and if you ask really nicely, we can probably arrange a tutored tasting session as well! But as we all know, a stag weekend is nothing without nightlife, and Inverness more than delivers on that front, with a great selection of bars, pubs and clubs catering to every kind of music and mood. So whether you want to savour a pint or slam some shots, Inverness is the place to be.